You are currently browsing the tag archive for the ‘Andy Melrose’ tag. The first session of my second day was Living Poetry, which focused on experience and biography by a panel comprising Andy Melrose, Kerry Nelson, Ross Gibson and Andy Jackson, hosted by Cassandra Atherton. Andy Melrose is a songwriter who doesn’t consider himself a poet, having recently produced a song for an exhibition, which explored the very topical subject of immigration and being removed from one’s origins. Andy shared the song, ‘Your mama’s music box’, on guitar, a haunting piece with three narrative voices. Kerry uses vernacular in her work, informed by her grandad who listened to Banjo Patterson and C J Dennis, as well as collaboration and humour. Kerry worked in Aboriginal Affairs and shared a poem called ‘Palm Island Kids’, in which children warned Miss about the “hairy man”, be it literal or symbolic. Ross spoke about how biographising changes the person being written about as well as the writer, and stressed the importance of finding a bearing, using the example of Henry Thoreau who could recognise a person from across a field by their gait. Ross is currently working on a redact project, which explores the concept of the omitted centre. 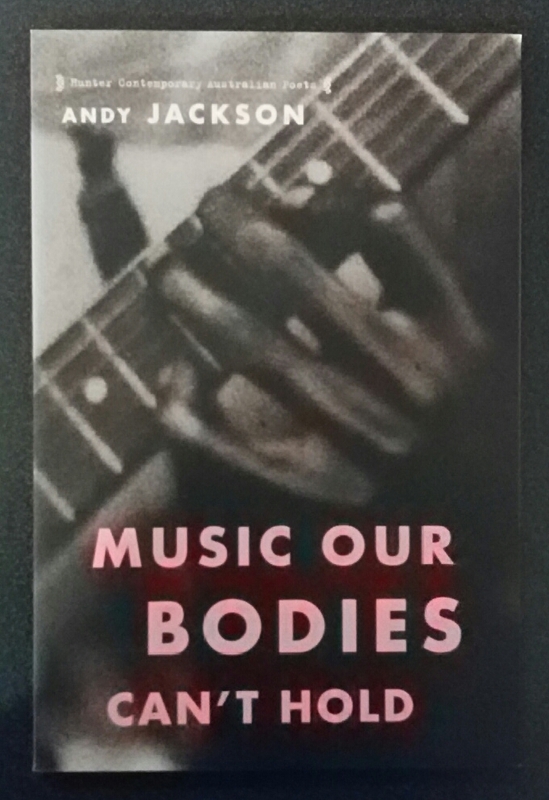 Andy Jackson I’ve met before and whose work I love, with his most recent collection, Music our bodies can’t hold, being a series of 46 portrait poems about people with Marfan syndrome. Andy explained how a poet needs to inhabit other people’s lives and to do this, he thought of people as houses, tried to find a way in, sometimes ending up in the garden. I’ve recently had a collection published about endometriosis, comprising poems which explore different aspects of the condition from personal experience. This session got me thinking about a potential next step. Four international poets – Eileen Chong, Omar Sakr, Ravi Shankar and Jen Webb – were brought together for this session, convened by Anita Patel. 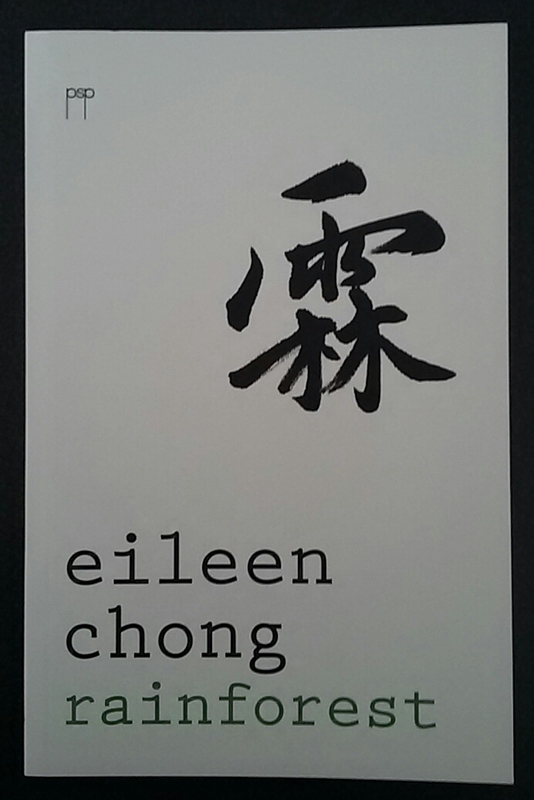 Eileen was born in Singapore and is another whose work I admire, reading a poem called ‘Chimera’ from her most recent collection Rainforest, having explained how the characters depicted on the cover are the symbol for rain over forest. Eileen feels a connection to Chinese poetry, but has only ever read them in English, despite being forced to learn Mandarin at school. A point that struck me was how Eileen thought herself a person before moving to Australia, after which time she became an Asian person. Omar read two poems, one of which was ‘A beautiful child’, a very powerful and moving piece. Omar’s mother is Lebanese, his father Turkish, but having been raised by his mum, his heritage is predominantly Arab. Omar spoke of ruptured belonging and unbelonging, about being happy in his unbelonging space with shards of broken prayer, turning to Arabic when scared. I particularly liked Omar’s observation of language being the least favourite daughter, a powerful statement in patriarchal cultures. Ravi began by sharing a yoga transcript, followed by his translation, and a poem called ‘Exile’ from his latest collection Many uses of Mint. With South Indian parents who emigrated to the US, his country of birth, Ravi found that responding to languages not understood turned him to poetry. As a student, Ravi both embraced and rejected his heritage, translating work with a colleague, producing multiple versions. Jen hails from South Africa and grew up in the apartheid, viewing language as political and changeable, speaking both Afrikaan and English. 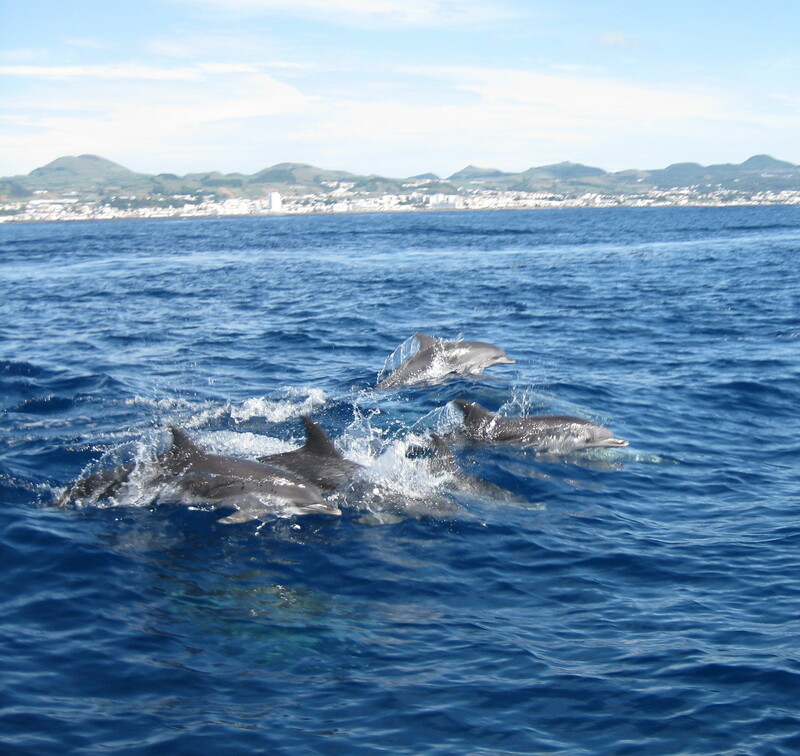 Jen spent some time in New Zealand, which she compared to living with your lovely aunt, and has been in Australia for 26 years, with the belief people aren’t of land, they are not planted, rather moving constantly like water. Being multilingual and bathed in many languages, Jen finds she often picks a word or phrase from a language that suits her at that time. This got me thinking about my own heritage, which is, as far as I’m aware, just English, albeit infused with my preference for French at school and having a German husband. Tonight’s poets were Bella Li, Jill Jones, Paul Hetherington and Sholeh Wolpé. 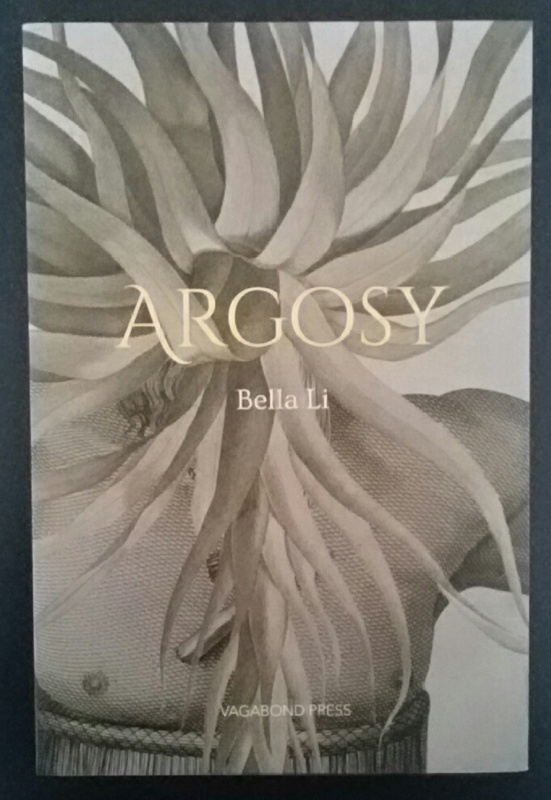 Having recently purchased Bella’s latest collection Argosy, I was looking forward to hearing her read from it. Bella read parts two and three from ‘Lost Lakes’, the last sequence in the book, followed by three pieces of microfiction, encouraged to fruition by Cassandra Atherton. 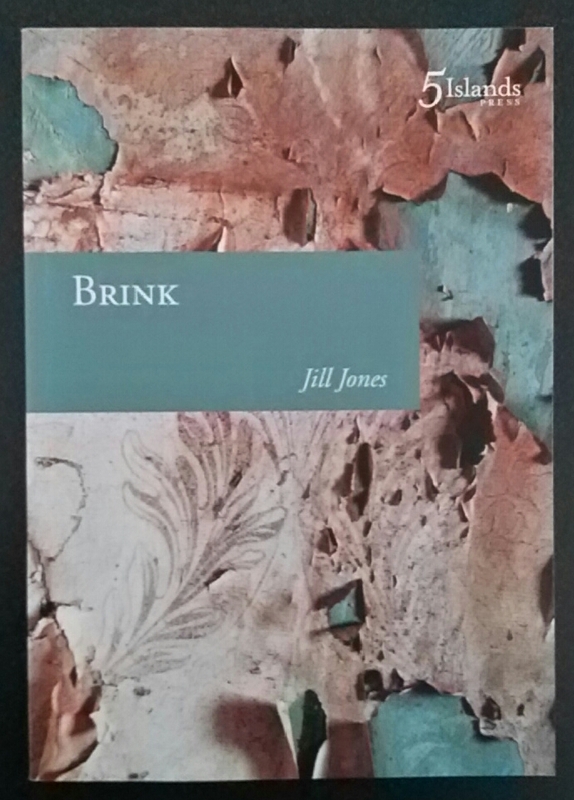 Jill’s work I’m familiar with, she’s an amazing poet, reading from her vast array of collections – from Brink, her latest back to Ash is Here and So Are Stars, one of her earlier ones. 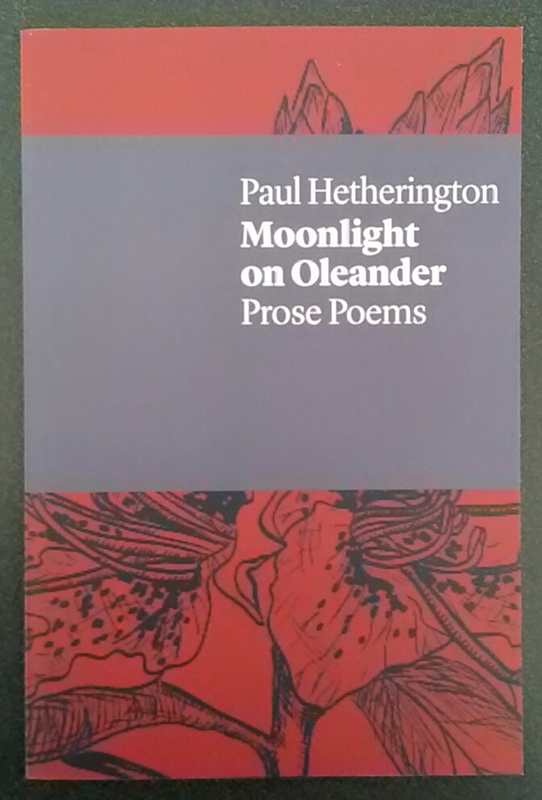 Paul’s poetry I wasn’t familiar with it and enjoyed it immensely, as he read from his latest prose poetry collection, Moonlight on Oleander, including the title poem, in which “the moon sits on the horizon like a serious word”. 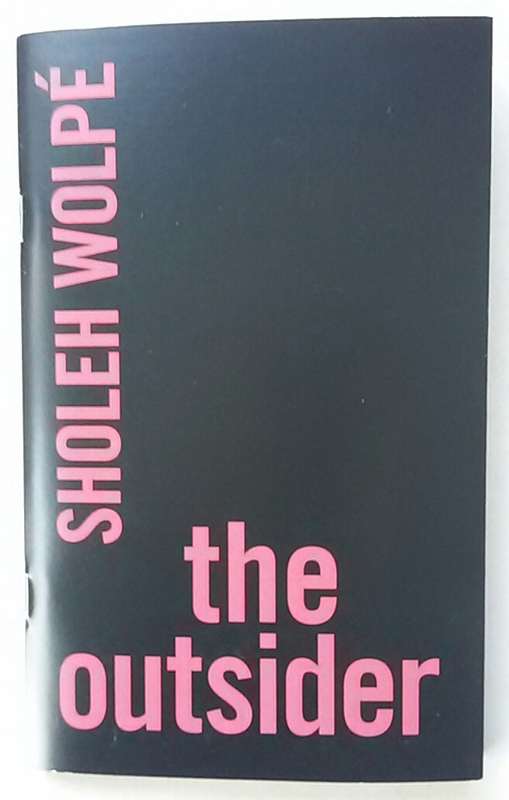 Having heard Sholeh speak on one of the panels, I was also looking forward to her reading, which she did so with passion, sharing poems from her schooling in Trinidad to a catholic boarding school in Southern England, where “home is a missing tooth”. This was a rich and memorable line-up, both contrasting and complimentary, one of many credits to the festival.